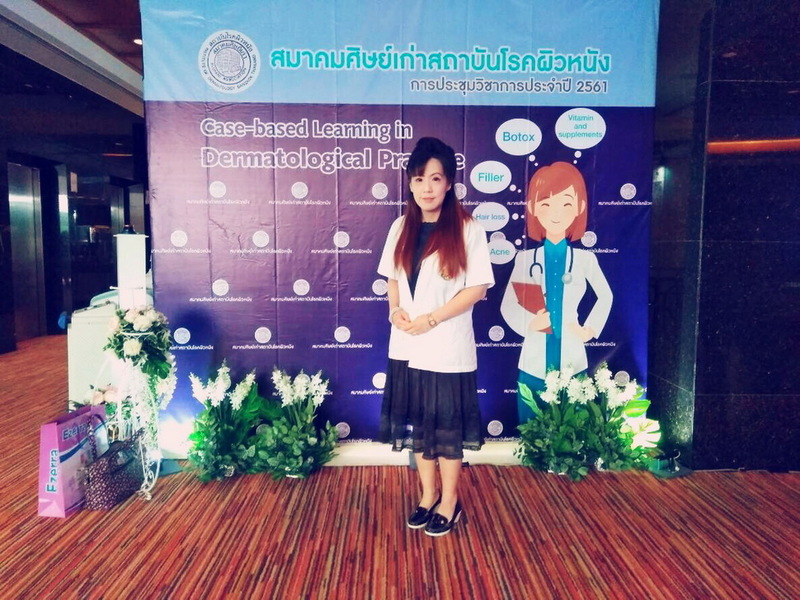 Bangkok Beauty LAB Company & Research Center located on Bangkok, Thailand is conceived as one of Thailand’s Top manufacturers of skin care, cosmetic product, herb, botanical extracts the company was founded by Dr.Tavalida Vejjavanit Dermatologist. The company was state of the art being a physician combine with high technologies and revolutionary equipment to develop a broad range of premium products for domestic and international market in a bid to fulfill the escalation needs of both health and beauty minded consumers and entrepreneurs alike. The company has become well-known in health and beauty market for more than 10 years. We has earned the trust of families across japan formulation by providing superior quality skin care products, Guided by a passion for excellence and a commitment to quality. We are strongly determined to continue to deliver the most effective skin care products in their purest & sterile from to our loyal customers. From our beginning, today we are reaching out to the global community. We continue to pioneer innovation cosmetic skin care product that create your skin beautiful beyond your imagination. We truly prides itself on having a wide variety of innovative machines and equipment which can produce numerous skin care products and deliver a total customized service to customers, starting from the manufacturing process to the finished products readily available in marketplaces. We has skillful and knowledgeable in base staff. They are supported by many years of experience to make the production adhere to global standards and the finished products highest quality. R & D staff consist of the capable scientist and researcher who are dedicated to resending and developing new products to be for more unique, effective as well as based on supreme safely for human consumption. 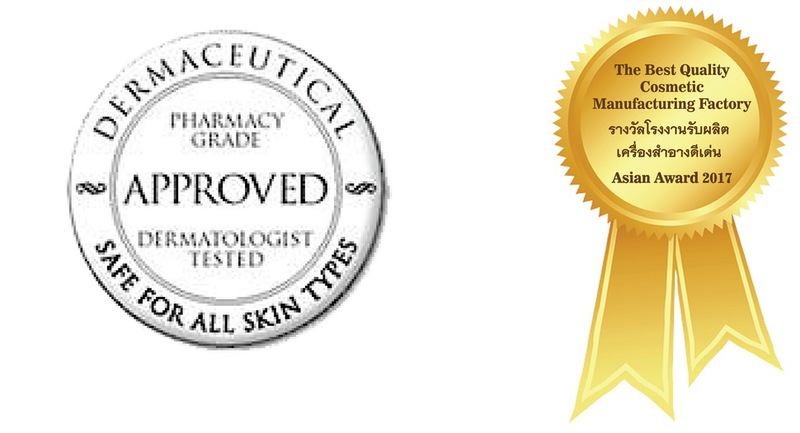 Quality control staff is devoted to controlling, checking, inspecting and assuring the quality of skin care products to make them in compliance with the international standards before reaching the meticulous customers.